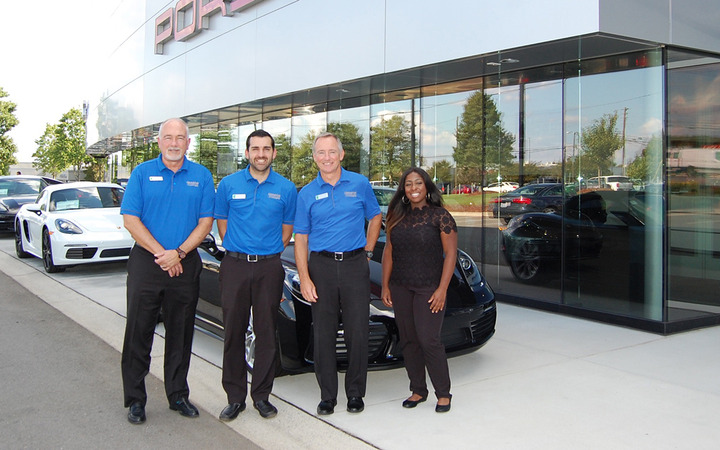 Hendrick Porsche’s F&I and customer experience team includes Financial Services Manager Mark Solomon, Variable Operations Manager Albie Blanco, General Manager David Foster, and Customer Experience Manager Whitney Ray. Just over one year ago, Rick Hendrick — the former race car driver, owner of a winning NASCAR team, and honoree of the NASCAR Hall of Fame — took a gamble. 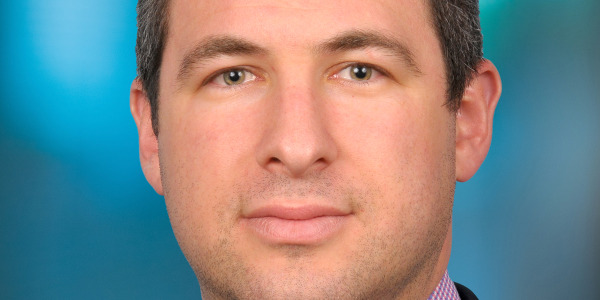 He challenged his auto group to convert each of its 96 franchises to a new technology designed to streamline his retail empire within approximately one year. Hendrick Automotive Group, one of the largest privately held automotive groups in the United States, took what some might consider a risky large-scale action to import technology to streamline business operations built on a comprehensive retail and digital platform that would transform his way of doing business. Their partner was Reynolds and Reynolds, a leading provider of automobile dealership software, services, and forms. 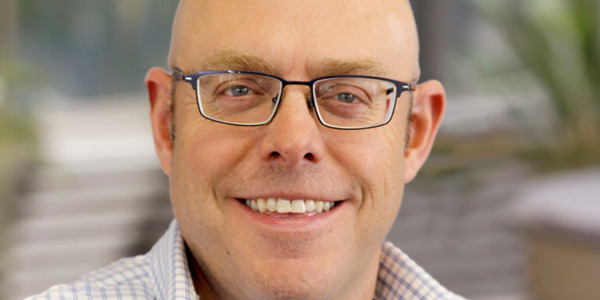 The goal was to install the Reynolds eWorkflow system along with 350 computer-driven tablets called docuPADs in every new-car store in 14 states stretching from the Carolinas to California. The two companies announced the joint venture in March 2017 with an implementation date of July 2018. 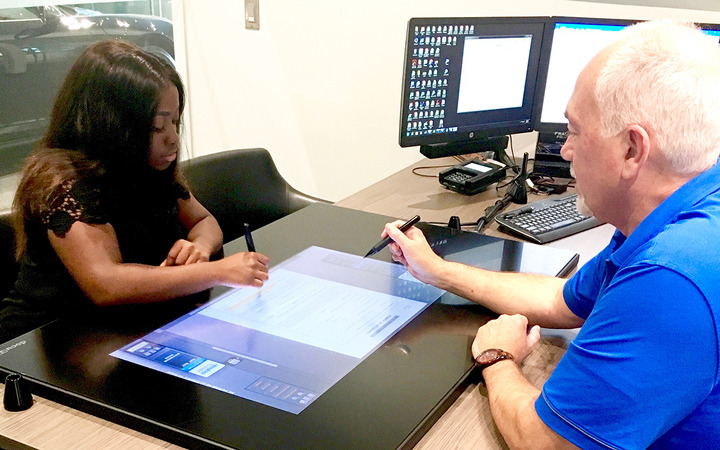 Hendrick Automotive Group employs more than 10,000 people, all of whom participated in a massive change — dealership by dealership — from pens and paper, to Reynolds’ digitalized operation as the backbone of all franchise operations. What some dealer owners might view as a mammoth risk, chairman Rick Hendrick reportedly took in stride. But then, Joseph Riddick “Rick” Hendrick, has spent the last six decades gambling on the future. Hendrick was born July 12, 1949, in Warrenton, N.C. He won his first drag race at the age of 14 in a self-built 1931 Chevrolet. At 16, he won the Virginia division of the Chrysler-Plymouth Troubleshooting Contest, including a written exam and a timed hands-on diagnosis of planted car defects. As an entrepreneur at the age of 26, he took a chance by selling off his assets to purchase a struggling franchise in Bennettsville, S. C., thus becoming the youngest Chevrolet dealer in the country. Early on, he drove in four NASCAR races, and today he is the owner of the American NASCAR team and chairman of Hendrick Automotive Group, a dynasty, offering new and pre-owned vehicles, financing, warranties, automobile parts, accessories, service, and body repairs. According to the website, last year Hendrick Automotive retail sales exceeded 200,000 vehicles and $9 billion in revenue. 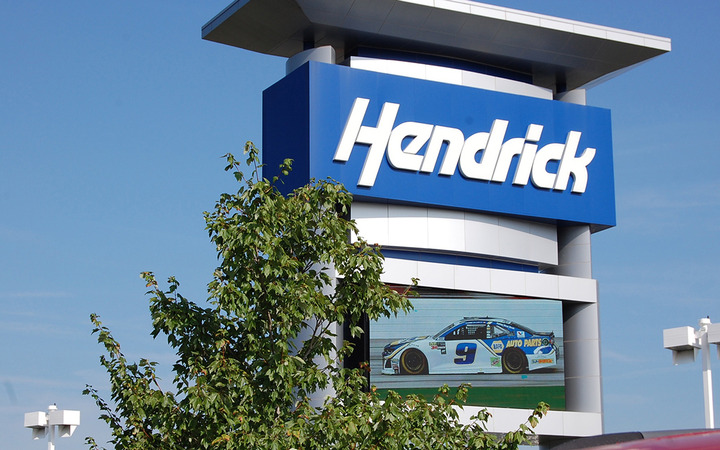 Hendrick Automotive Group operates 96 franchised rooftops, each of which was included in the eWorkflow and docuPAD install. Between March 2017 and July 2018, training assistance and some 347 docuPADs were implemented in all existing 96 franchises. In that time, upwards of 70,000 deals went through the system. While the experience was an upheaval, David Foster, a veteran of 28 years with Hendrick Automotive Group, recalls it as overwhelmingly positive. 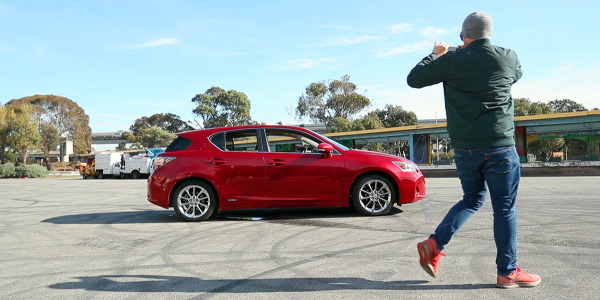 As installations progressed, software and training teams from both the Reynolds and Hendrick companies met weekly to review the status of implementation, training needs, and individual questions from dealer sales, finance and insurance, and service departments. Robert Taylor, vice president of Hendrick Automotive Group, explains why the company wanted to make the corporate change in the first place. “People like it, because it’s fun,” says Tom Schwartz, the corporate communications contact for Reynolds and Reynolds. As the technological future churns forward, does Solomon fear that the docuPAD will replace him? Whitney Ray and Mark Solomon demonstrate an F&I presentation facilitated by Reynolds and Reynolds’ docuPAD. In this technological Tomorrowland, directors say, the emphasis is on three “E”s — ease, expertise, and efficiency. After the customer has made their car choice, they sit down with their business manager to discuss matters of finance and insurance. But instead of a lecture, the customer receives a stylus. The manager gets one, too. Together, they gaze at what looks like a rectangular card table encased in glass on the desk between them — the docuPAD. Loaded by Reynolds’ technicians, the docuPAD contains documents and visual images related to the customer’s new vehicle. The business manager acts as a coach, monitoring choices, answering questions, explaining terms and ensuring that the customer understands exactly what he is selecting and what it costs. 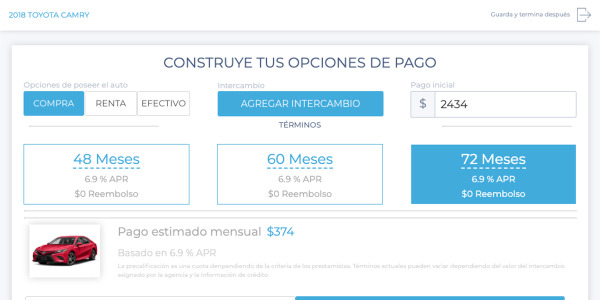 Reynolds’ software displays information as pictures, videos, and printed forms. 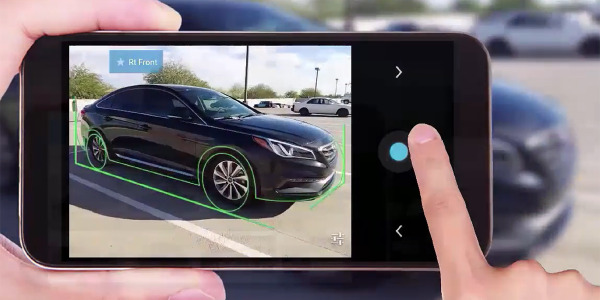 The consumer uses his stylus to click on items or to sign integrated documents which are instantly stored by an efficient eWorkflow system across the dealership, providing immediate visibility and eliminating yesterday’s transport of multiple paper documents around the dealership by hand. The docuPAD with the eWorkflow process of electronic handling enables the dealership simultaneously to store any document; it also affords efficient retrievability because each transaction is labeled with a unique barcode to define its location in the system. 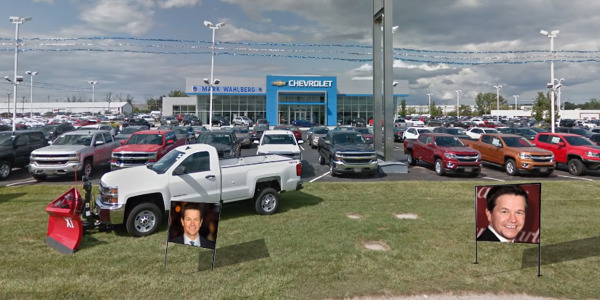 Customers leave the Hendrick dealership along with a new car and a souvenir — a thumb drive. This small object is the complete record of the transaction — every decision made, and agreement signed. Yet it’s the size of a human thumb — not a one-inch thick fistful of paper. Hendrick Porsche general manager David Foster is keen on this. Not only does the new system save floorspace once dedicated to files in file cabinets, but also it affords easy retrieval. 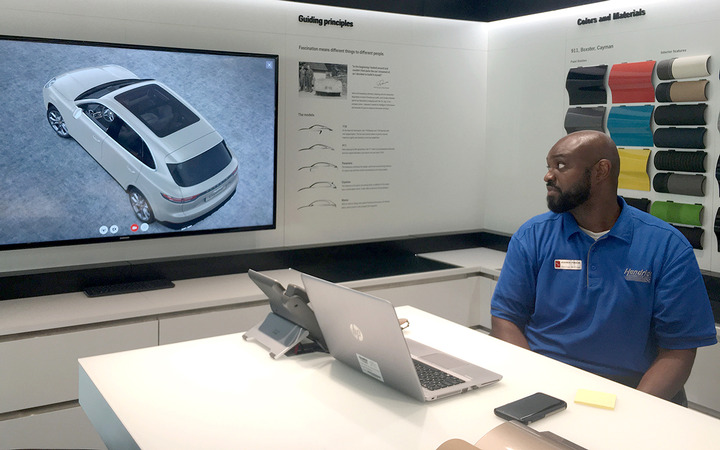 Sales Professional Herman McRae operates Hendrick Porsche’s in-showroom custom vehicle configurator. Reynolds reports that in 2017, dealerships across the industry closed approximately 1.66 million vehicle sales using the docuPAD system, an increase of more than 30 percent over 2016. The company predicts the numbers will grow. 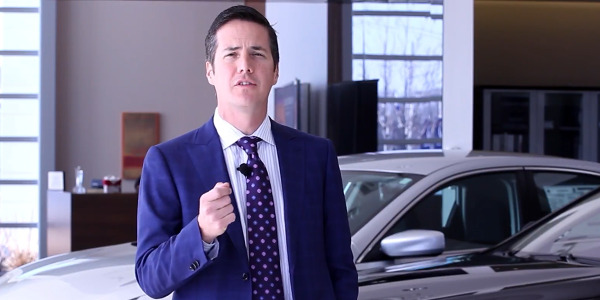 Reynolds’ corporate communications representative Tom Schwartz says that dealers on average are seeing a lift to overall sales — between $200 and $225 per-vehicle improvement in gross profit for dealerships and their F&I people. Hendrick employees uniformly express enthusiasm for the new Reynolds eWorkflow technology, enumerating what they see as advantages. 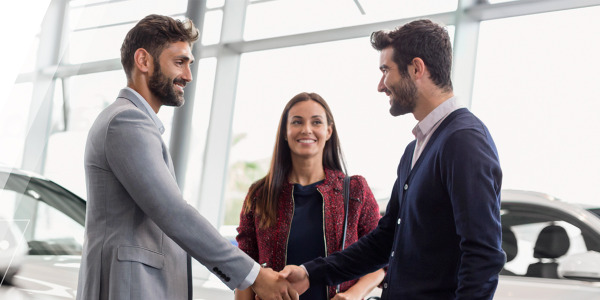 They note that yesterday’s informational lectures by sales people are replaced by pictures, diagrams and informational displays, which clients negotiate at their own pace. The eWorkflow system reduces errors caused by paper handling and delays due to deliveries. Federal compliance requirements are guaranteed as the point-and-click system won’t advance until the necessary federal forms are signed. Rick Hendrick maintains that he works to serve his employees, an “upside down” management pyramid, that places trust and respect for those who daily represent Hendrick Automotive Group and Hendrick Motorsports. Having celebrated 250 wins in the NASCAR Monster Energy series and having been inducted in 2017 to the NASCAR Hall of Fame, Rick Hendrick continues his racing pace in his automotive business endeavors. 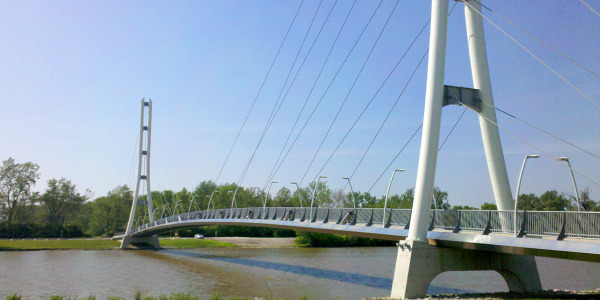 Janet A. Martin is a freelance writer based in the Washington, D.C., area.